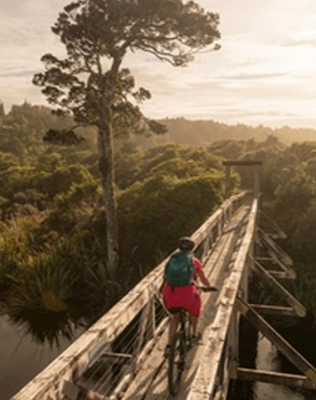 The Government has just announced that $5.2m has been made available from the Tourism Facilities Grant Fund to 16 Councils around New Zealand. Westland is a major winner, with a total of $1.02m for 5 different projects in our District. The Tourism Facilities Grant Fund was created to provide support for councils with high visitor numbers and small ratepayer bases. Here is the link to the media release from Tourism Minister Hon Paula Bennett. The Government has announced that $1.02m is available from the Tourism Facilities Grant Fund for 5 projects in our District.